He said where communities are not involved in the planning, implementation and evaluation of any services; they would not see the need for it, own it and sustain it. 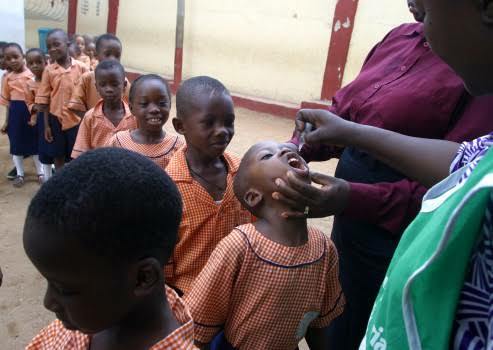 million children were not fully immunized which brought about a public health emergency with immunization in 2017.
coordination of Routine Immunization (RI) activities in 18 selected state of which Niger was included. resolution of RI gaps, such as lack of community engagement, participation, vaccine availability, poor data management and conduct of planned, fixed and outreach sessions. attitude of healthcare workers who need to be held accountable.